How does a SMACNA Subscription work? 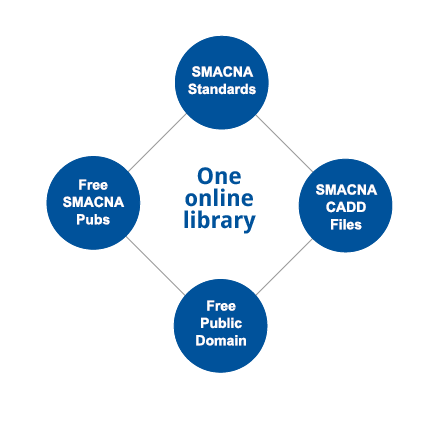 All SMACNA content is available from our cloud-based library alongside free content available with a subscription. This allows you to search through your entire library at once, rather than through each document individually.  All content is provided on a cloud-based resource library, which means you'll never need to download or install a thing. Access content from anywhere - at home, the office or even from the field. 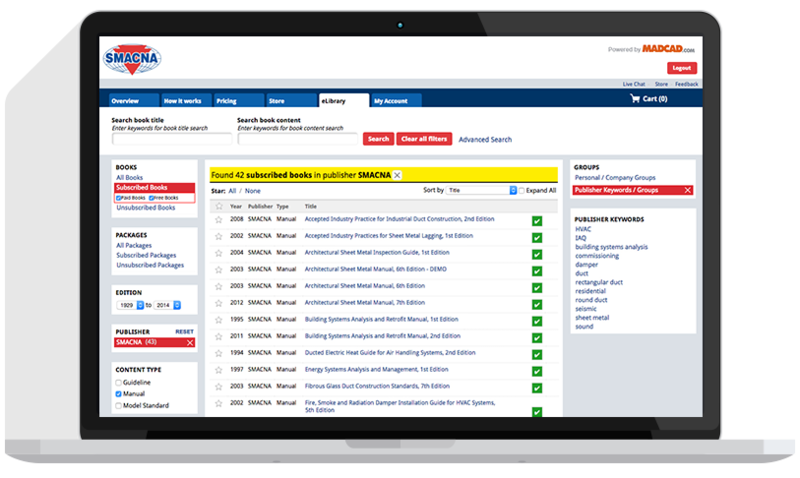 Advanced search tools allow you to search through all of your manuals, guidelines and standards in under a second. Turn filters on and off to narrow down search results by edition, content type, keyword and title. Quickly see the number of matches in each title, sorted by relevancy, to help guide you in your search. View content in PageView format. 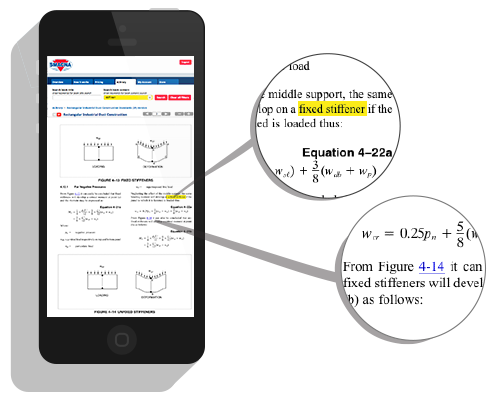 All content is displayed in PageView format, which looks exactly the same as hardcopy or PDF versions, making it easy to compare notes with others using different formats. 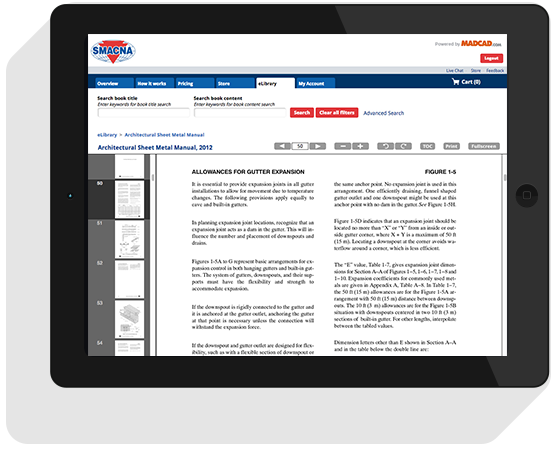 View all SMACNA content together in one online database. Search through all SMACNA titles in less than a second. Copy and paste sections of titles into your reports. Print sections of titles as you need them. Star your most used titles for easy access. Assign a different number of concurrent users to each title. Access your elibrary from any smart phone or tablet.